Luxury Sedan- Our luxury sedan is the ideal size to fit two happy couples and countless memories. It has 3-4 seats and at the same time it comes with reasonable price per hour per person. Premium Sedan- Our premium sedan will start your wedding anniversary night off in style and at the same time bring you home in maximum comfort. It has 2-3 seats that also comes with affordable price per hour. Vintage Limo- Our vintage limo is considered as the most romantic car available on the market. It is true that the most romantic night of your life calls for the most romantic car. It has 2 seats that also come with reasonable price per hour. Stretch Limo- If you want to commemorate the most significant decision you have ever made, our stretch limo is the perfect choice to consider. It has 6-12 seats. It comes with reasonable price per person per hour. 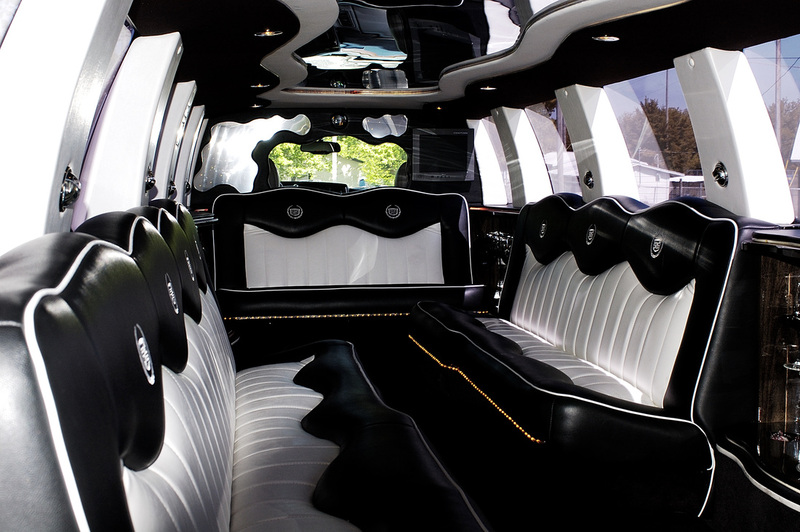 You and your partner will surely enjoy the rest of the night riding in our stretch limo. SUV- Experience a convenient ride in our new SUV to celebrate your wedding anniversary in comfort and style. Our SUV has 5-6 seats and it comes with affordable price per person per hour. 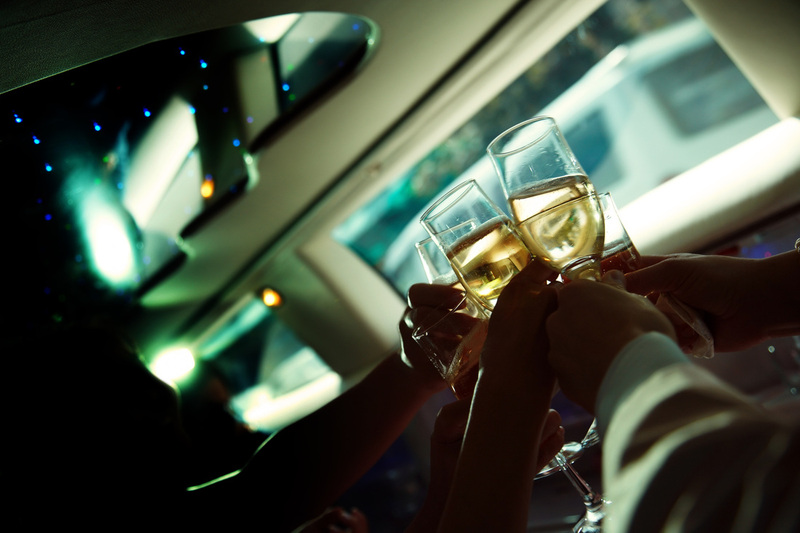 You can be sure that you will have a great and memorable anniversary night in our SUV limo. Stretch SUV- Once you’ve got this much to celebrate, you are going to add the wow factor. Celebrate your wedding anniversary night riding in our Stretch SUV. It has 15-20 seats that come from reasonable price per hour. You will surely love the rest of night while riding in our Stretch SUV. Our company has professional and courteous service providers who are well trained and fully skilled in assisting you in choosing the best wedding limos you dreamed of. 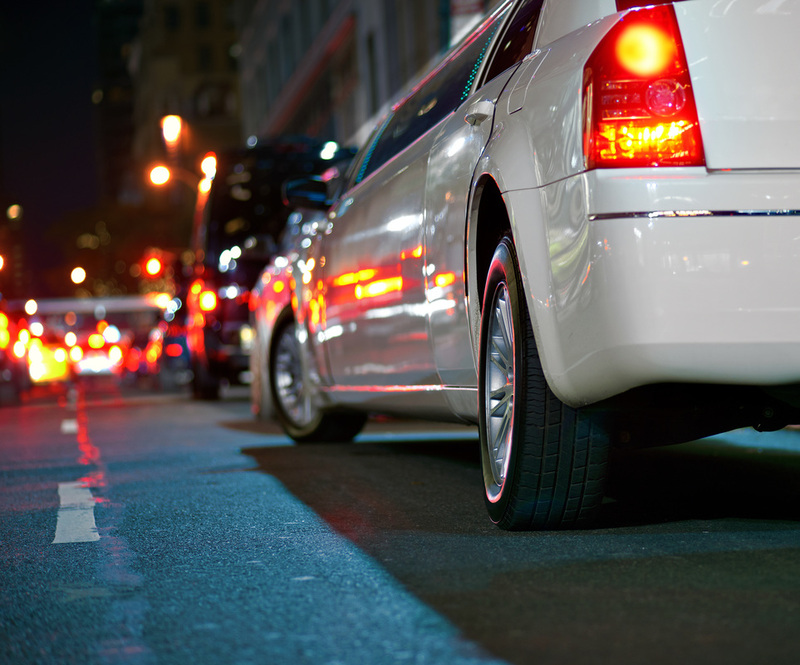 Our limo drivers will pick you up from your hotel or home on time. Safety is our top priority and this is one of the reasons why we worked hand in hand to meet and go beyond the needs and expectations of our valued clients. Our company is properly registered, insured and licensed. Choose our limo service for anniversaries today and reap the awesome benefits you will completely love. Don’t hesitate to contact us. Celebrate your anniversary in one of our lavish limousines. We can take you anywhere you'd like. Your wish is our command.